An incredible catch by Ender Inciarte is becoming a common theme here in Braves Country. Don’t miss your chance to see the next incredible play up close in the Home Run Porch seats for only $11. Cheer loud and often to let Ender know you’re here to support his Gold Glove flair! 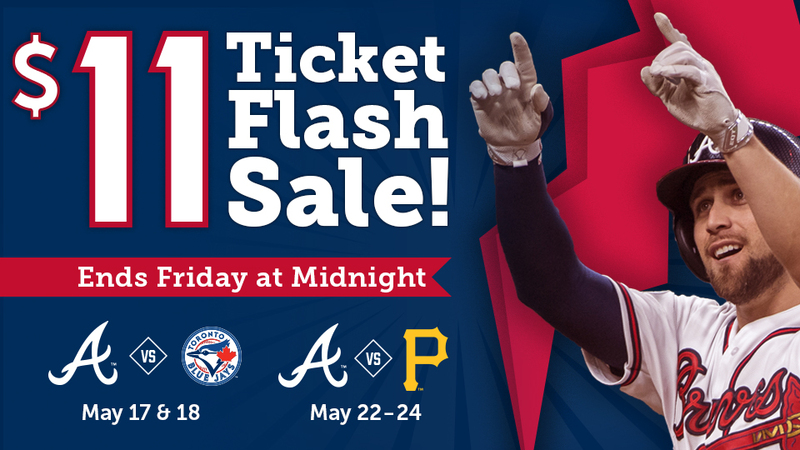 This offer expires Friday, May 12 at midnight ET, so act fast while tickets are still available. Use promo code ENDER to take advantage of this offer. Don’t forget to pre-purchase your parking.